If you're looking to buy or sell a home, you've come to the right place. Today's real estate market is ever changing. The national spotlight can over shadow our real estate market here in San Antonio. All housing markets are not the same. 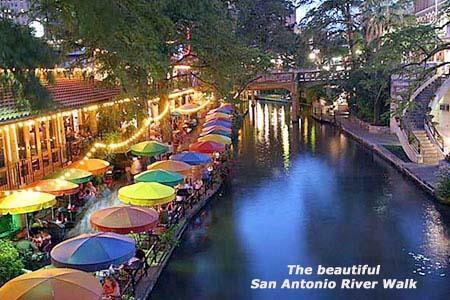 It's best to work with a local San Antonio Realtor to know what the market is doing here. Whether you are a first-time home buyer, an empty-nester selling a home, or just blessed enough to be relocating to San Antonio, hire someone like me, who wants to earn your business. I invite you to contact me as I'd be happy to assist you with this important transaction.